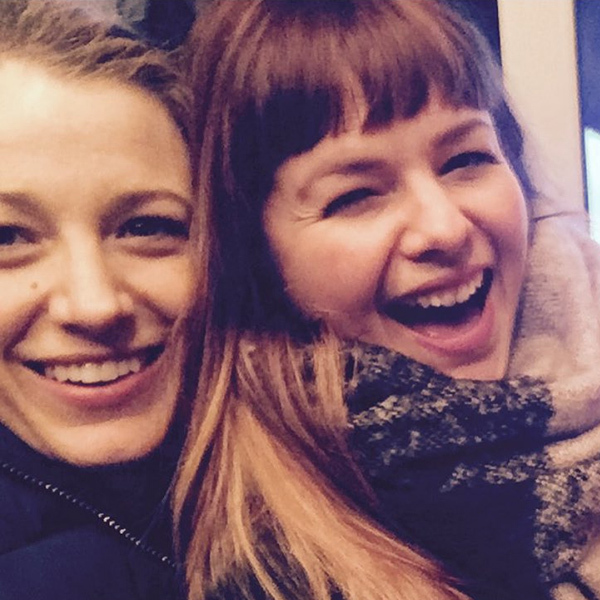 Blake Lively And Amber Tamblyn Reunite In Instagram Picture! Let me start by saying that there are a few things that I hold sacred with my childhood and growing up years. There are The Backstreet Boys, One Tree Hill, and ‘The Sisterhood of the Traveling Pants’ books and movies. Seriously those three things probably define a solid portion of my life, so anything to do with the three of them I will post about. Back to the picture though! Blake Lively posted this on her Instagram account with the caption, #SisterWivesOfTheTravelingPants. How hilarious is that? Blake Lively, beautiful and witty, how is that even fair? It has been well documented through photos that the cast have always stayed in touch with each other. Amber seems to be the one who keeps them all together, but that is just because of whatever is posted on Instagram. There is a chance that the four of them will reunite on screen sometime too. Last year America Ferrera hinted that there was another chance for a movie since there is a fifth book, but there hasn’t been much talk of it since. Personally I think they need to make it now. What do you think? 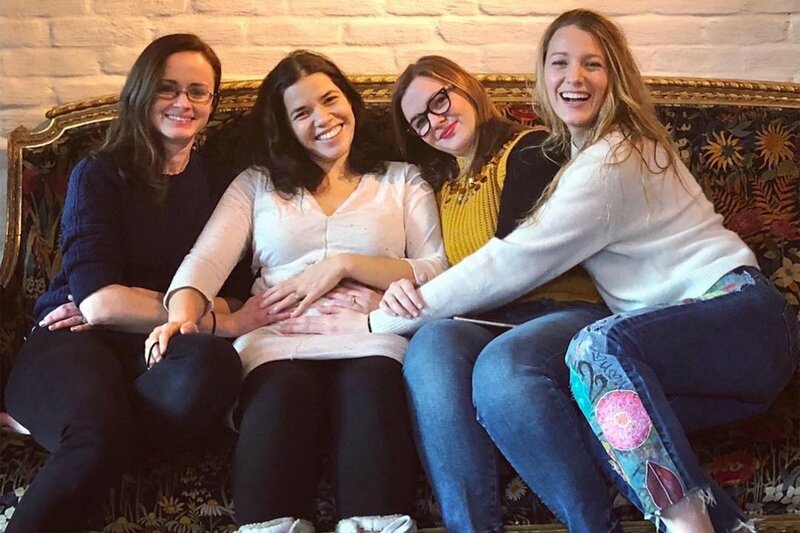 Posted on January 5, 2016 January 5, 2016 Categories Celebrities A-JTags 2016, Amber Tamblyn, Blake Lively, Instagram, sisterhood of the traveling pantsLeave a comment on Blake Lively And Amber Tamblyn Reunite In Instagram Picture!